Peerless Events and Tents has come to be known as Texas’ premier party tent rental service. 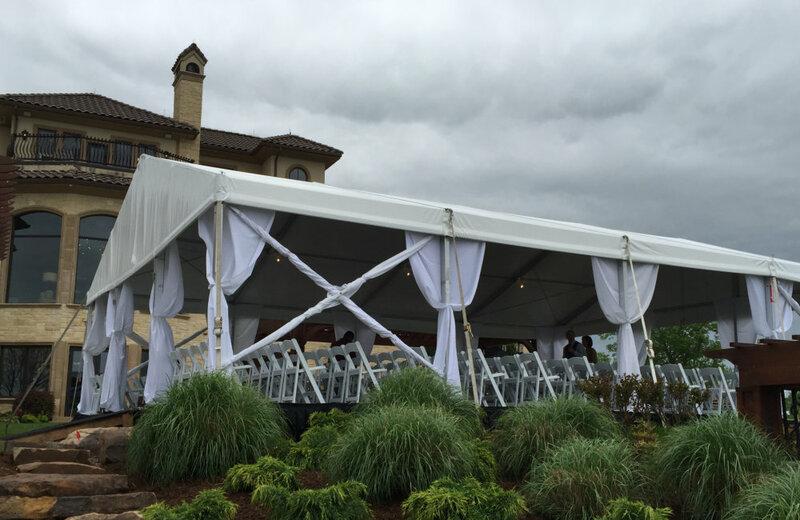 From backyard barbecues to fun birthday parties to large corporate events, we’ve got you covered with enormous tent rentals as big as 100 by 360 feet. 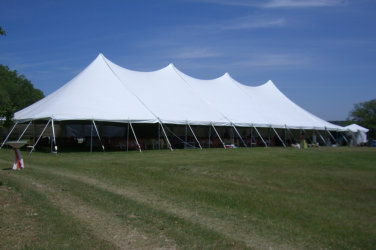 Here at Peerless Events and Tents we have tent rentals to fit your every need. 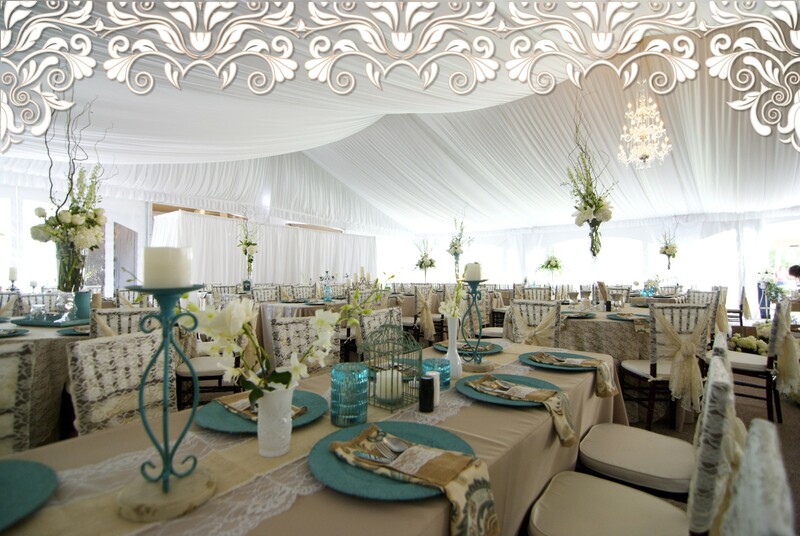 The elegant sweeping curves of the pole tent rental are perfect for weddings and gatherings that require plenty of space. 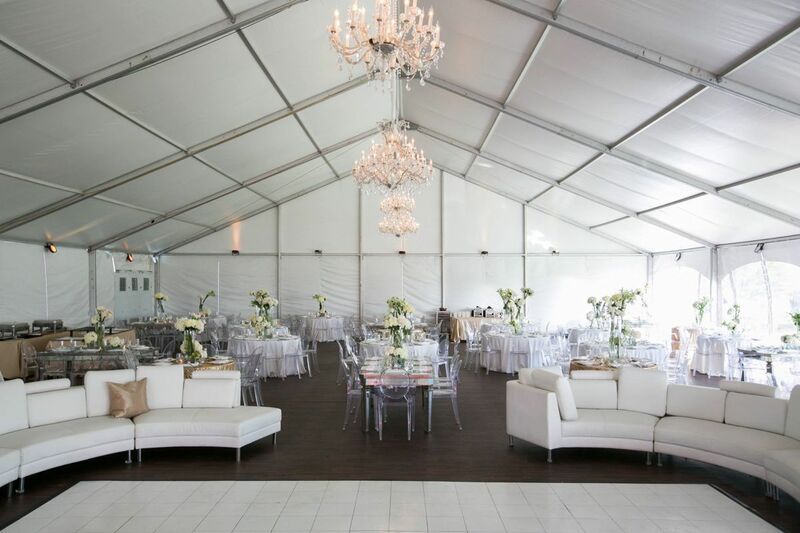 Frame tent rentals provide some framework in the ceiling of the tent which is perfect for hanging lightweight decorations, light fixtures, or fans. 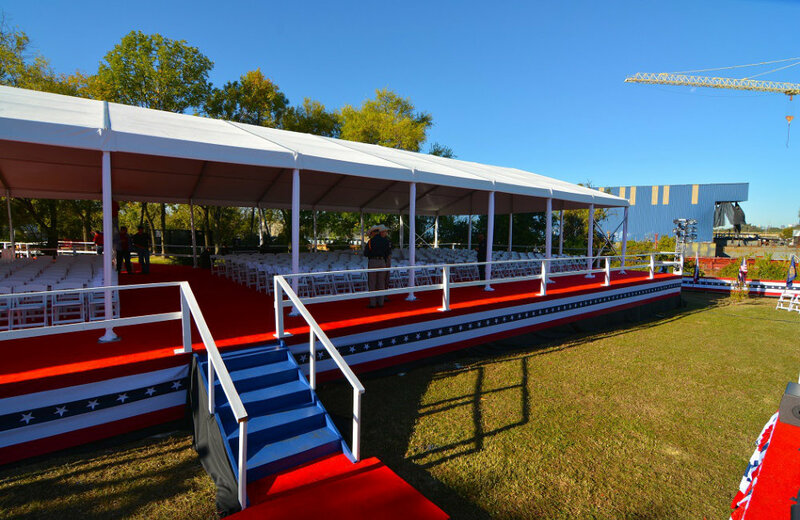 Structure tent rentals have wide openings and high ceilings which make them excellent choices for events like car shows and outdoor concerts. 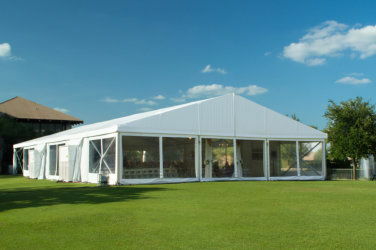 Is tent cleanliness important to you? 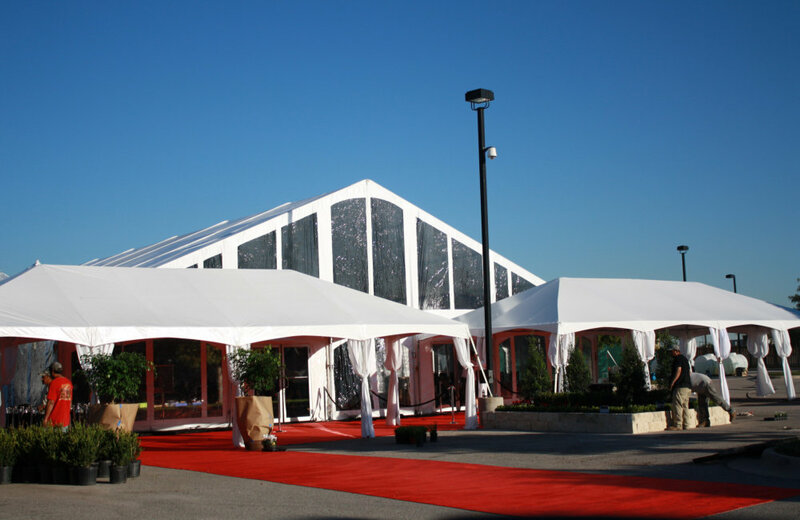 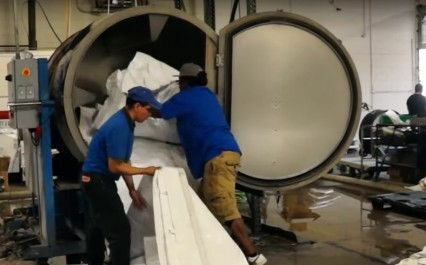 Peerless Events and Tents is the only company in the [store] area that uses a hot water tent washer to clean our tents after every single use. 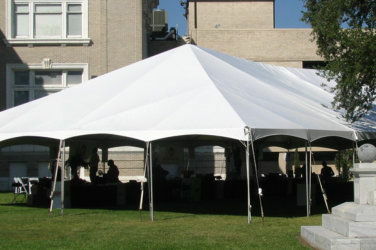 Other tent rental companies wash their tents only when necessary by scrubbing them with brooms. 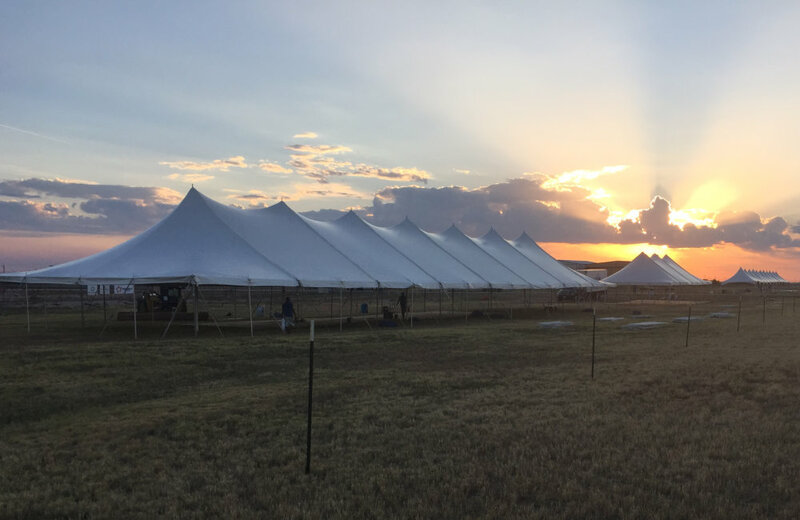 Our rental tents are so clean that we have acquired several “life-long” customers due to the cleanliness of our tents alone. 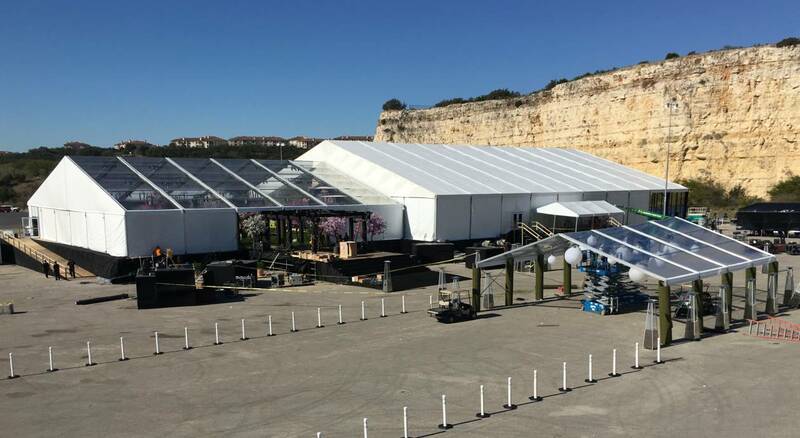 If having a sparkling white tent at your event is important to you, then Peerless Events and Tents is not just the right choice, it’s the only choice!